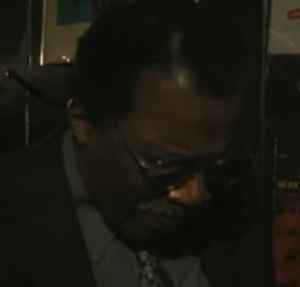 American hard bop pianist on the Philadelphia jazz scene since the early 1950s, also teacher at the University of the Arts in Philadelphia. Born: 1929 in Lawnside, New Jersey. Died: December 23, 2015 in Burlington, New Jersey. S. Dockery, Sam (Bill) Dockery, Sam Dockery, Jr.